Joyetech eCab battery housing comes with golden battery cap and silver manual botton. Not compatible with 510/510-T/eGo/eGo-T atomizer. Compatible with Joyetech eGo-C/eCab/eRoll atomizer head, 5 colors available. • Not compatible with 510/510-T/eGo/eGo-T atomizer! • Compatible with 5pc Joyetech eGo-C/eCab/eRoll atomizer heads! Cone shape/Type A! Everything is in the greatest order. Delivery in Poland within 3 weeks. 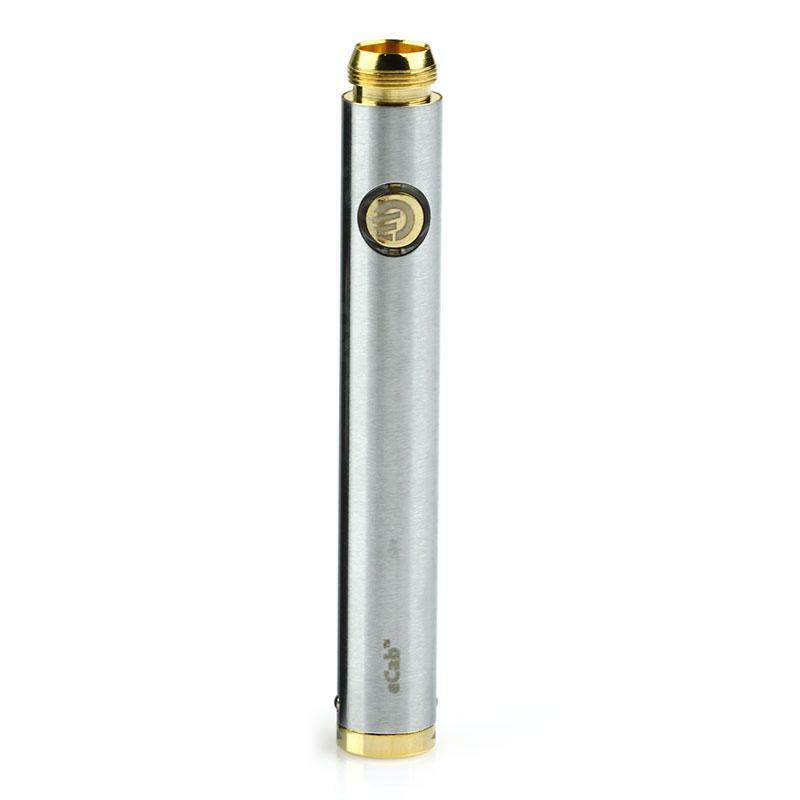 First class goods - no blockade for children, so the great quality of the original Joyetech product.